Sometimes being in the same place for too long can get boring. This is when it’s important to get out and see the sights! Whether you are looking to go on a road trip,or a short afternoon drive, one of these 8 road trips around Utah is sure to please. Just make sure that you enjoy the journey as much as the destination. Highway 12 is also known as ‘The All American Road’. This is probably because it’s filled with scenic landscapes and capped on either end by a National Park. 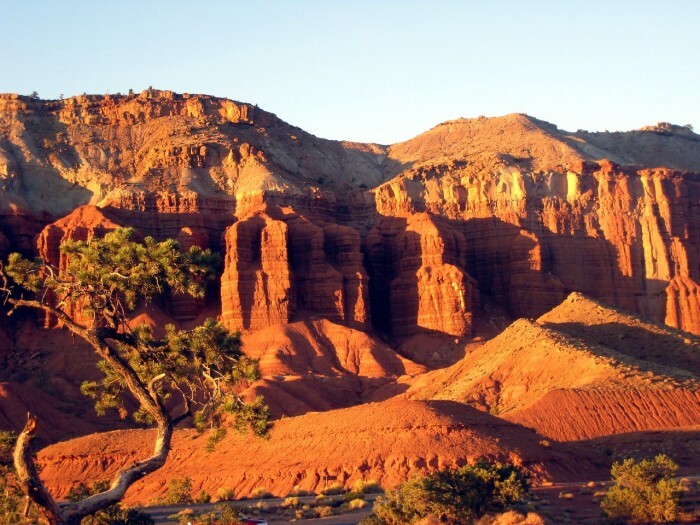 Your trip will begin at Capitol Reef National Park where you will head south on State Route 12. After a short drive, take a detour and check out the Anasazi State Park Museum. It’s located in Bolder and has many historical artifacts to study including ancient Anasazi Puebloan pottery. There are also reconstructions of ancient houses for you to explore. 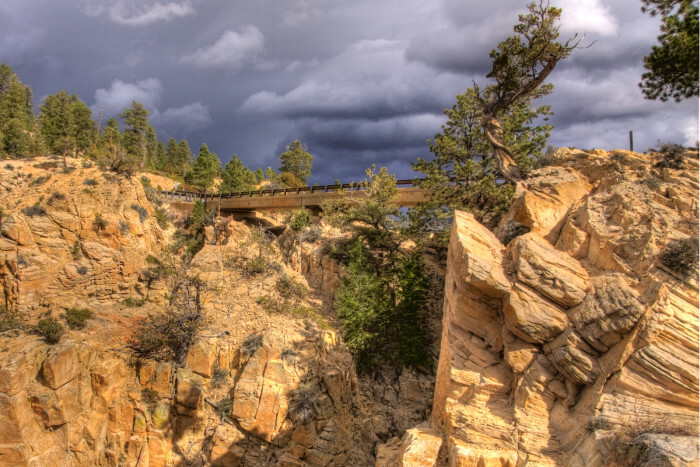 If the sky is clear, consider hopping onto Hell’s Backbone Road when leaving Boulder. This 32 mile loop will eventually connect you to SR 12. The road travels on gravel roads along the ridge of the mountain with incredible views. 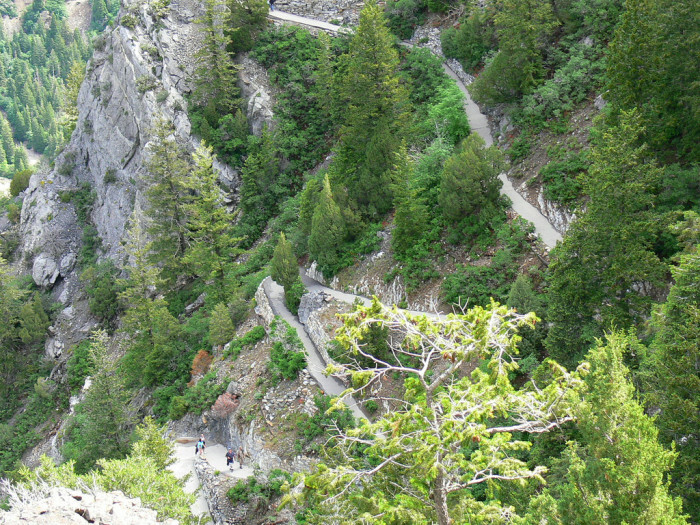 Just be careful — the drop form the edge of the road down to the valley floor is a terrifying one thousand feet! 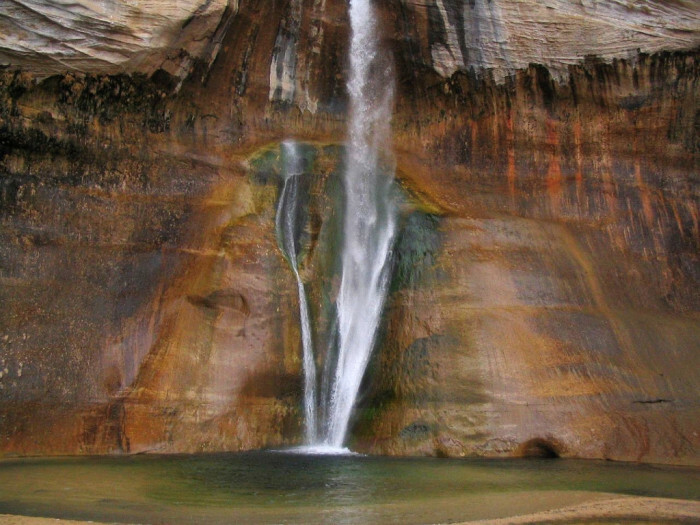 You may also want to take the 5 mile hike to Lower Calf Creek Falls. It offers wonderful views of the canyon and ends at the bottom of a 126 foot waterfall. There’s also a shady pool where you can cool off with a quick dip. No road trip along Highway 12 is complete without a stop at the Escalante Petrified Forest State Park where visitors can go hiking, swimming, ice fishing, and more. 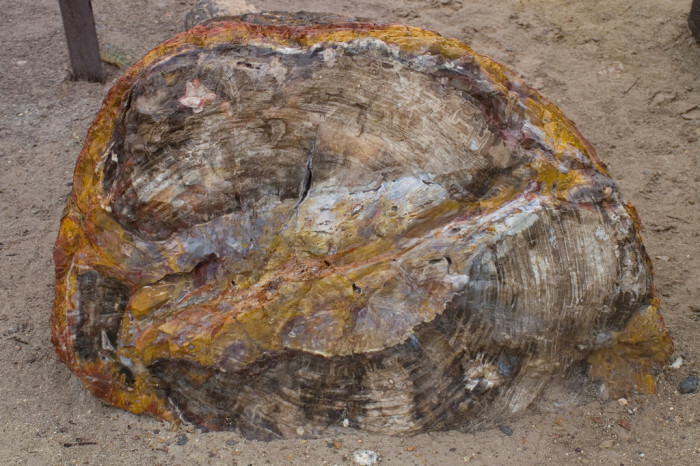 You can also take your entire family for a hike through the petrified forest to see dinosaur bones and other fossils. 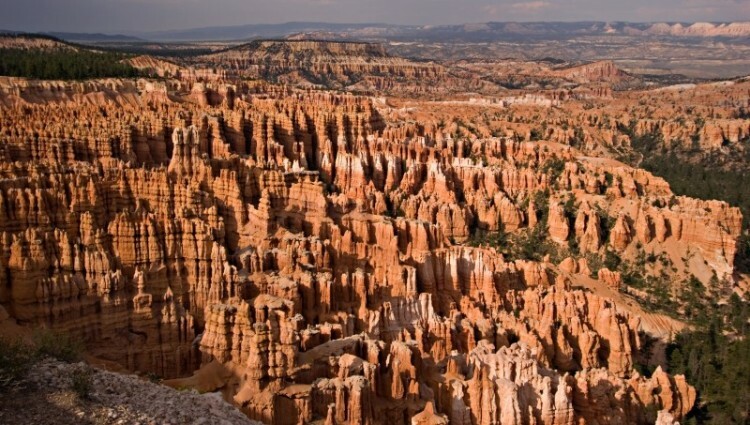 Another must-visit destination on the route is Bryce Canyon National Park. It will take at least one day to explore the eroded sandstone cliffs that inundate the area. These humanoid formations give the park an otherworldly feel that you have to see to believe. 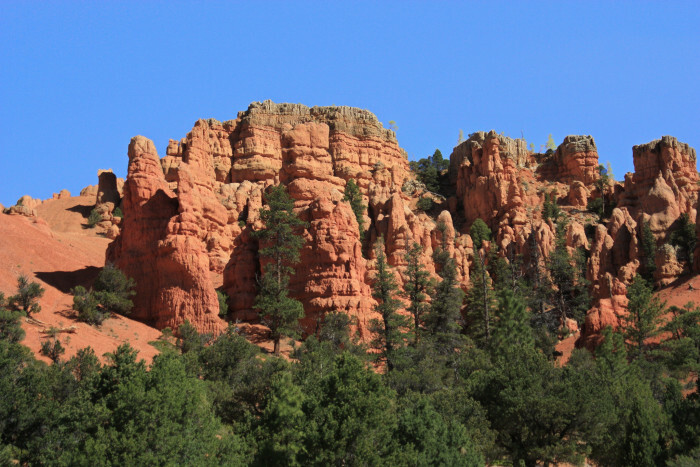 When you reach the end of Highway 12, you’ll be in the Dixie National Forest, home of the Red Canyon. This area is considered to be the “Most photographed place in Utah.” With its pretty rock formations and scenic trails, it’s easy to see why. Hwy 12 is definitely worthy of a road trip! 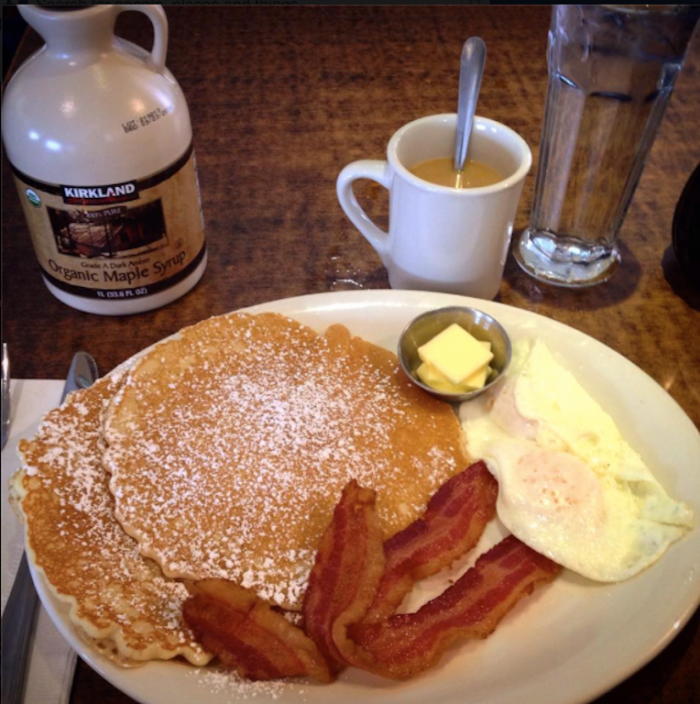 Your journey will begin in Kamas, where you must grab a bite to eat at the Mirror Lake Diner before hoping in the car. 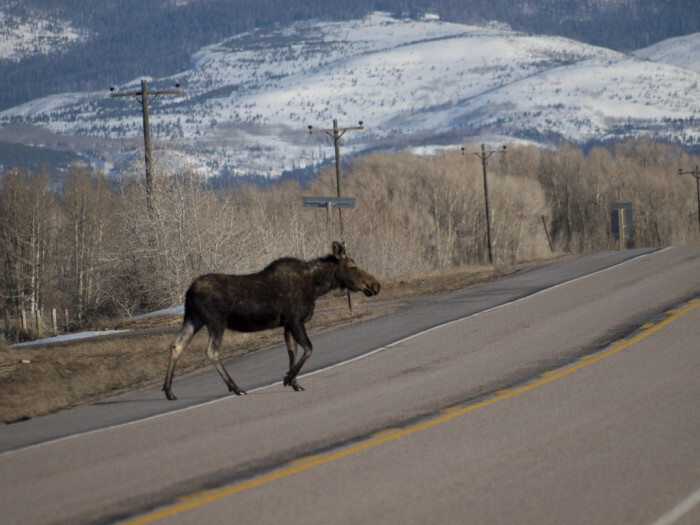 As you make your way along the byway, make sure to drive carefully and watch out for moose. They have no respect for the laws of the road. 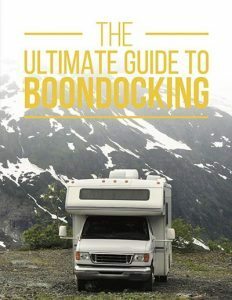 At an elevation of over 10,000 feet, you’ll arrive at the Bald Mountain Pass and Overlook. This is the highest point on the Mirror Lake Scenic Byway and an excellent place to take in the scenic landscape. Once you’ve gotten your feel of crisp mountain air, make your way down to Mirror Lake, a well known fishing and recreation destination for the entire family to enjoy. From here you have two options, either go south to get on I-70, or head north onto US 50 to take you back where you started. Love food? This trip will provide plenty of dining opportunities as you make your way along US 89 — or as it’s commonly known — Fruit Way. 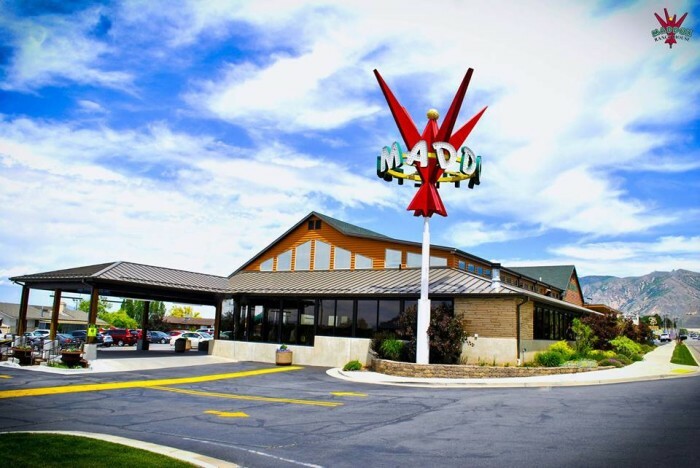 Start your journey off with a delicious meal at the Maddox Ranch House in Perry. As you make your way toward Willard, you will see plenty of produce stands. 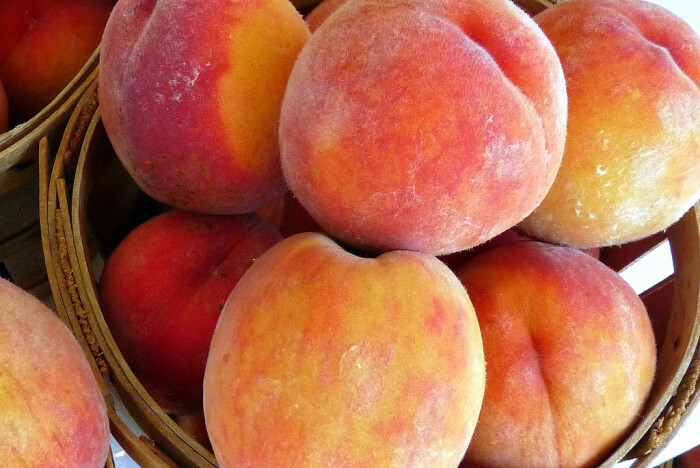 Take time to sample the cherries, tomatoes, peaches, and all that the farmers have to offer. When you arrive in Willard, celebrate with a delicious shake from Pettingill’s Fruit Farm. They’re straw slurping good. Before we get to the details it’s important to note that the Nebo Loop is NOT accessible in the winter. This means that the best time to check out the amazing views along this route is in the summer. 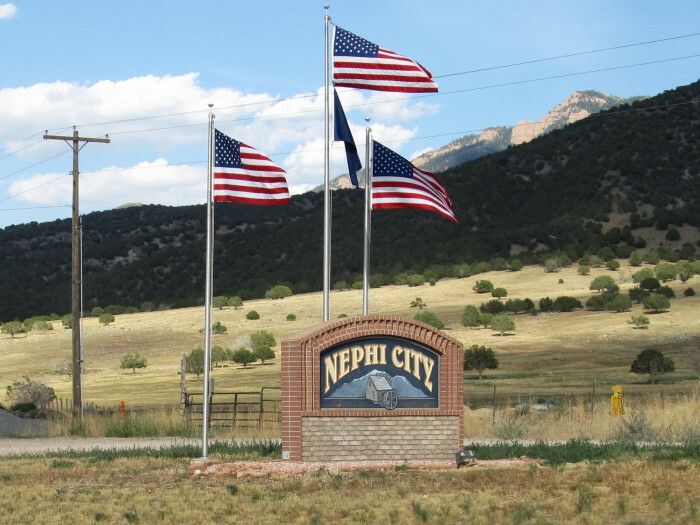 Your trip will begin in Nephi. This beautiful town has golf courses, snow capped mountains, and more for you to enjoy. As your make your way along the Nebo Loop, keep your camera close so you can take pictures of the many scenic overlooks that you will pass along the way. One popular stop along this route is Devil’s Kitchen. 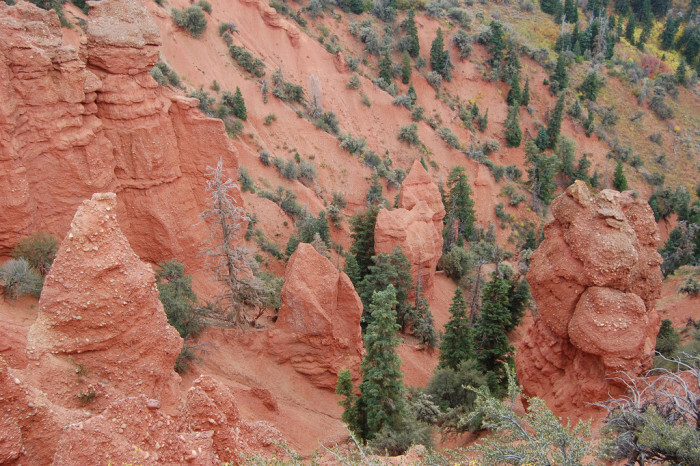 It looks like a small Bryce Canyon and is a fun place to explore. Make sure to bring your comfortable shoes and lots of water. 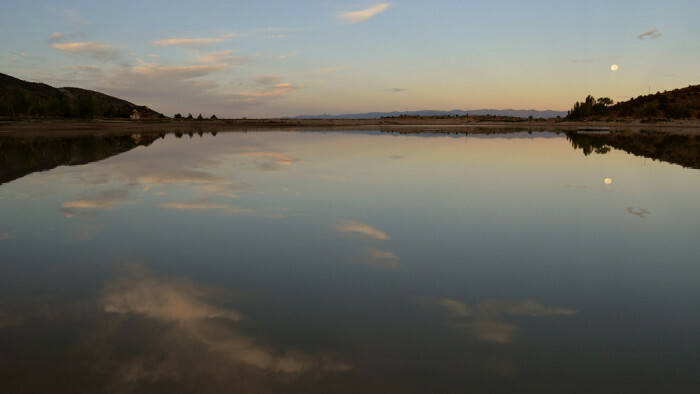 If you prefer the water, there are three lakes for you to choose from at Payson Canyon. 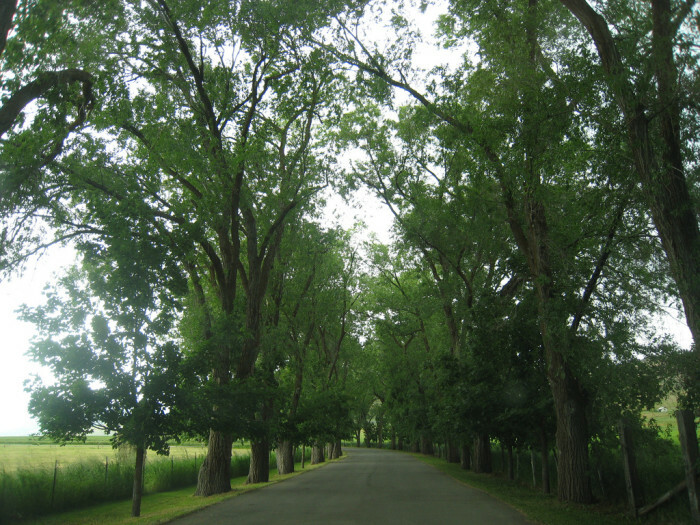 As you make your way out of Payson, the byway ends and you can hop on 1-15. This trip has probably been taken, at one time or another, by every person living in Utah. It starts in Salt Lake City where you will get on I-80 West. 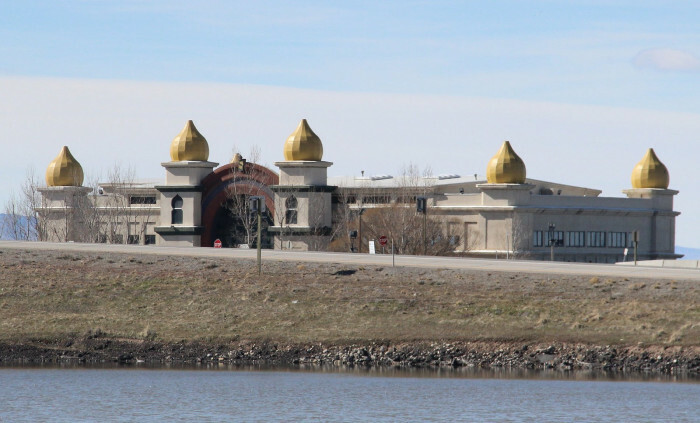 About 20 minutes later, you’ll see the historic Saltair. This distinguished location was once the place to be if you wanted to enjoy the beach and watch Big Band shows. Today it’s a concert venue that continues to attract many. 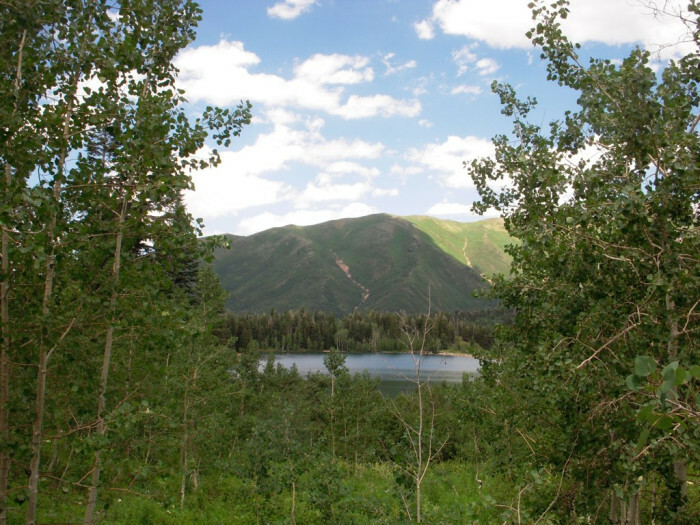 Another site that you will want to check out is Metaphor: The Tree of Utah. 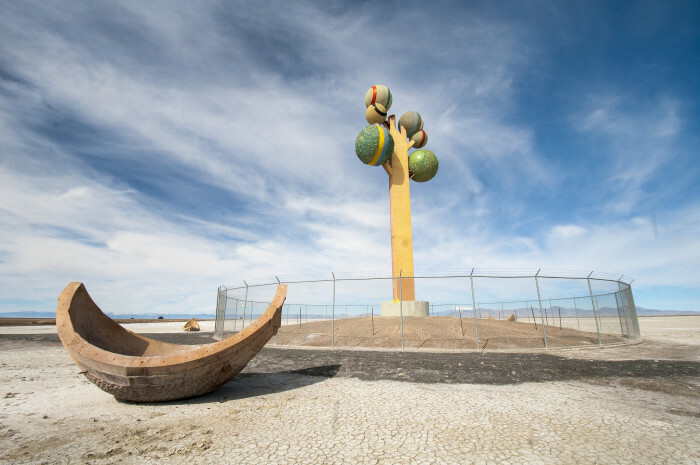 This 87-foot tall sculpture was created by Swidish arcitect Karl Momen in the 1980s. 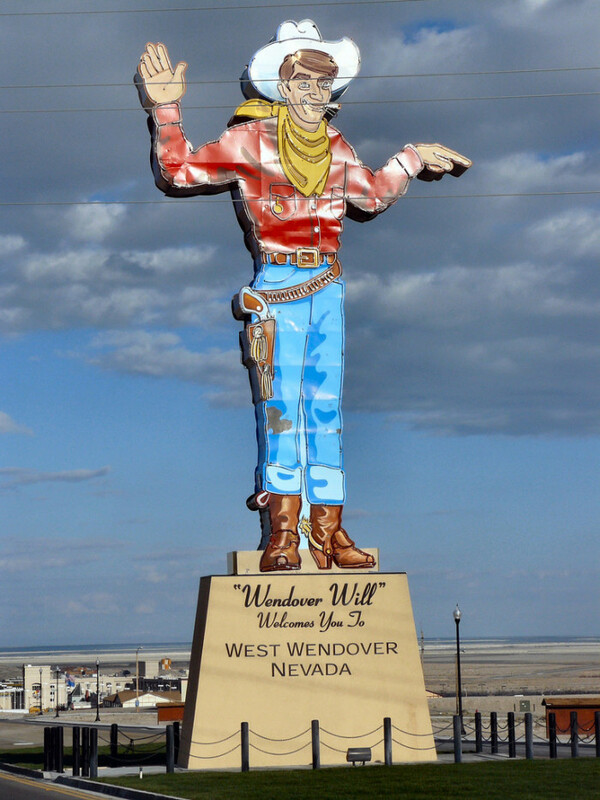 After a short drive, you will reach Wendover, Utah, approximately 120 miles from your starting point. If you have more time, consider continuing on to Wendover, Nevada. This city offers casinos for gambling fun, live concerts to rock out to, and much more. 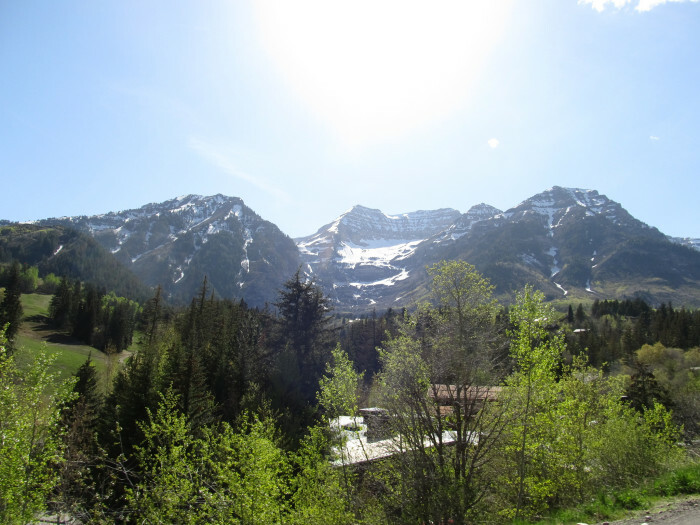 This trip starts at the base of the American Fork Canyon. From there you will travel on Utah Highway 92. 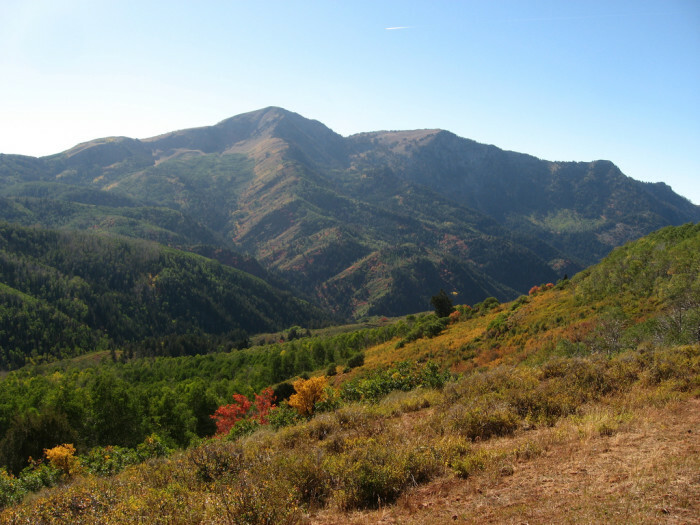 Take this route until you get to the Uinta National Forest and US 189 at the Provo Canyon. Take a break at the Timpanogos Cave National Monument. Or, if you want to stretch your legs, hike to the majestic caves. The views along the trail are stunning, and the caves are full of beautiful formations. 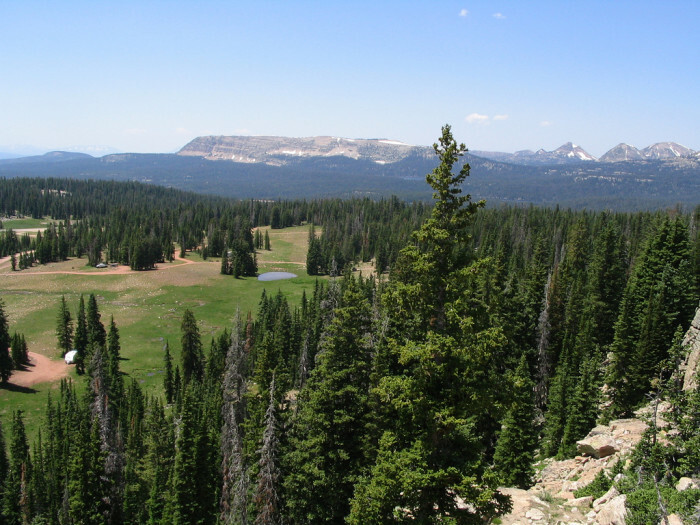 As you drive along the Alpine Loop, you’ll come across the Uinta National Forest. It is known for the variety of outdoor activities both in the winter and summer months. 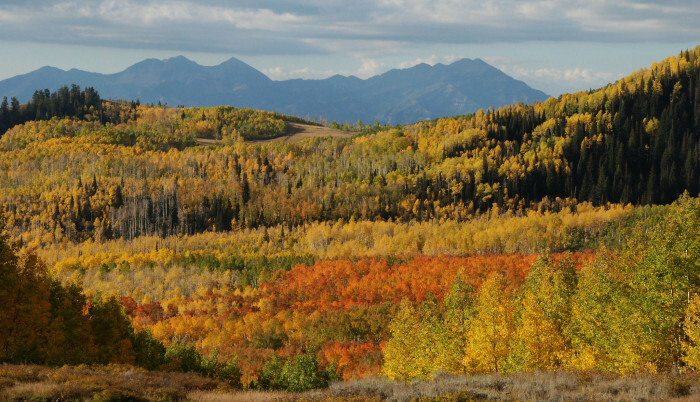 After you leave the Uinta National Forest, you will come across Empire Pass. The breathtaking views are worth a look, so make sure to get your camera ready. Your last stop is at the Sundance Resort. This luxury mountain resort offers visitors a huge variety of thrilling activities to enjoy. Some of them include zip lining, concerts, snowboarding, and more. To begin your trip, hop onto US 6 in Spanish Fork. After a short drive, turn off onto US 89 in Thistle. 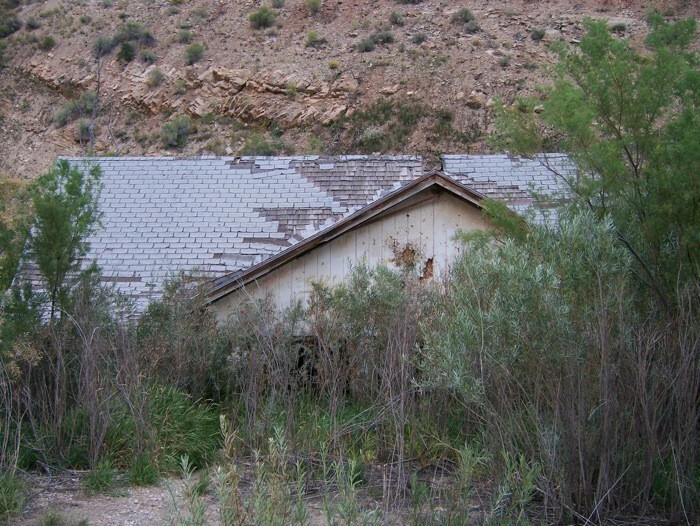 This ghost town was flooded about 30 years ago and is now covered in sediment with only some of the rooftops still visible. Eventually you will reach Mt. Pleasant where one of the main attractions are the 19th century buildings that line main street. Another interesting site is the Pioneer Historical Preservation Association Museum and Relic Home. This historic home has a variety of pioneer relics that history buffs will go nuts over. It is also the alleged site where the peace treaty that ended the Black Hawk War was signed. Drive for 15 more miles and you will get to Ephraim. 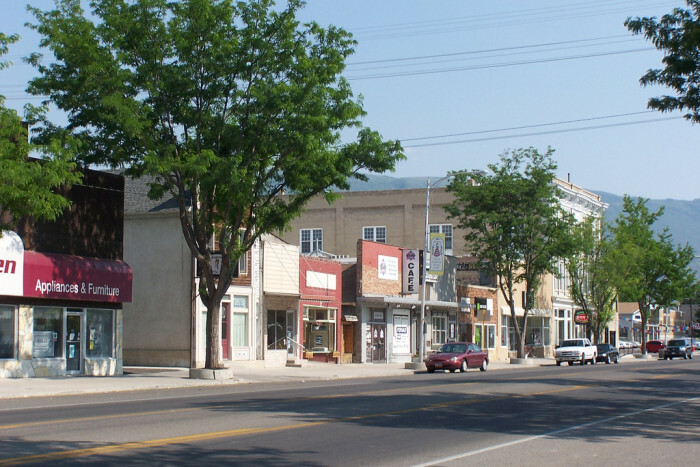 It is considered to be the biggest city in San Pete County, and is the home of approximately 6,000 residents. Another good town to visit on this route — especially in June — is Manti. 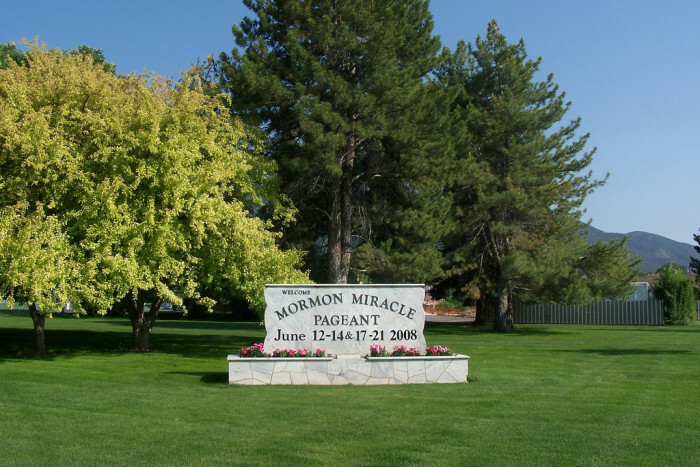 Here you can see the The Mormon Miracle Pageant, a historical drama that combines three stories dear to the Mormons. It takes place under a canopy of stars at the Manti Utah Temple. Your next stop on this tour of Utah’s smallest towns is Sterling where you will have two good options, depending on your personal taste. If you would like to catch a round a golf, you can’t go wrong with the Palisade Golf Course. Or, if you enjoy more strenuous activities, check out one of the trails at the Palisade State Park. 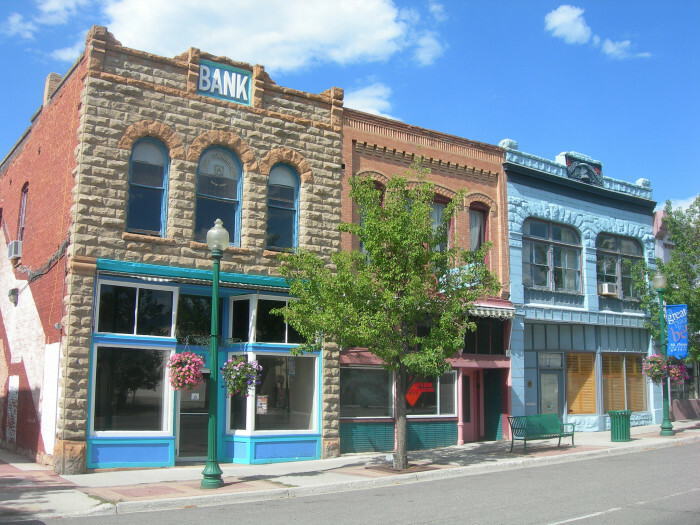 After a short drive, you will be in the charming town of Gunnison. 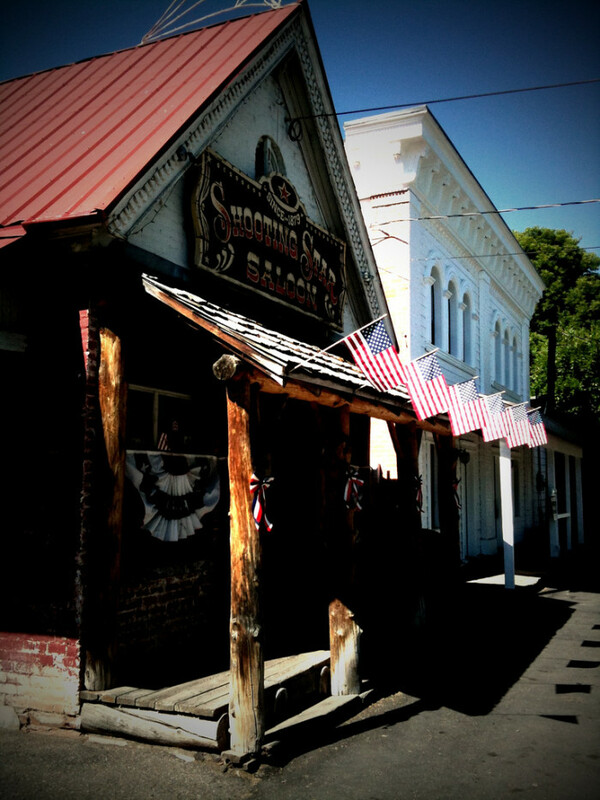 The main street has many quaint little buildings that will be sure to delight. 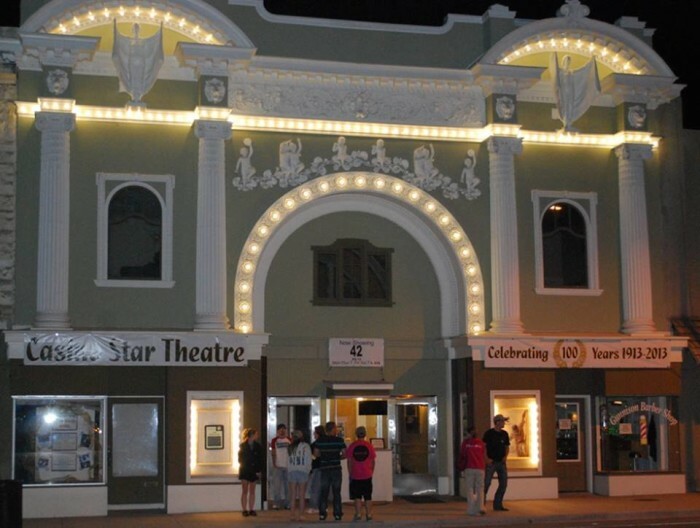 Plus, if you want to catch a movie, you can’t go wrong with the remodeled Casino Star Theater. 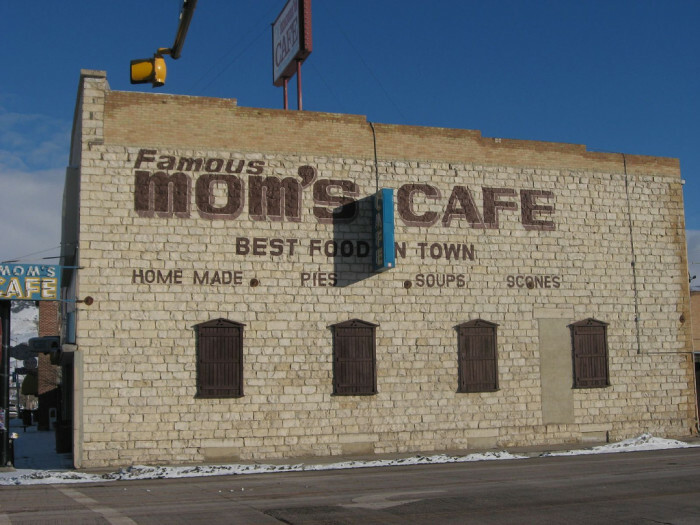 Celebrate arriving in Salina with a tasty meal and a slice of pie at Mom’s Cafe. 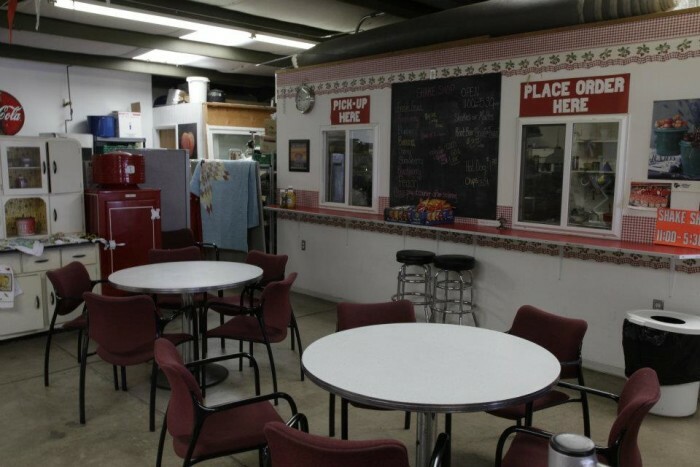 This classic small town diner has many delectable treats for you to sample. 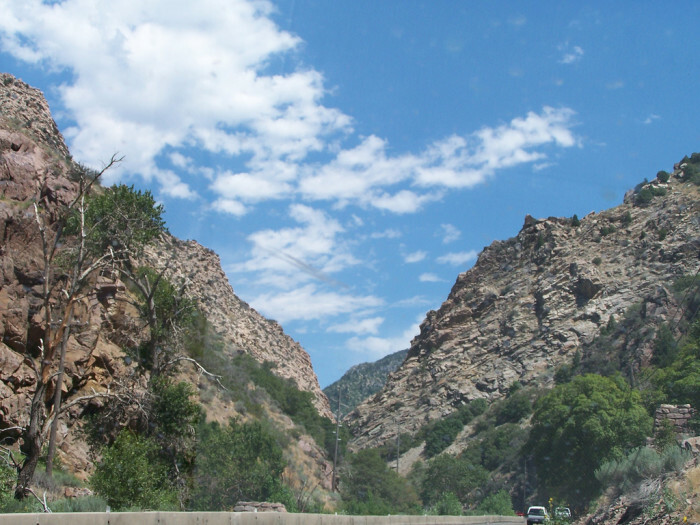 Your journey will begin on State Road 36 where you will head up Ogden Canyon. This winding, narrow road can be frustrating at times. But keep calm and drive carefully — the view is well worth it. 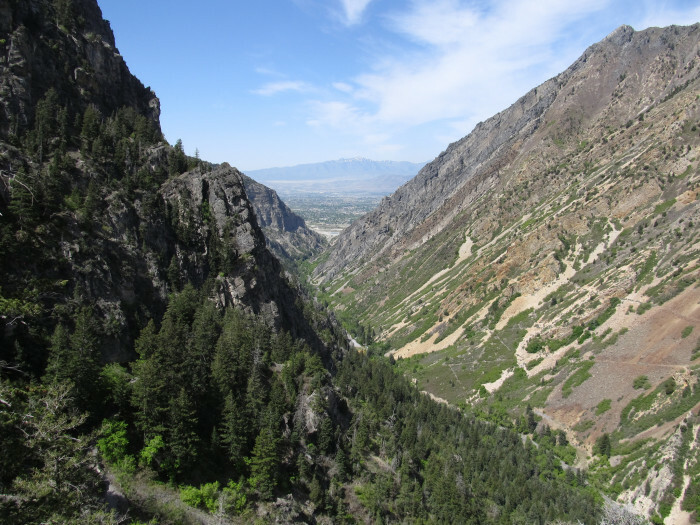 When you leave the canyon, you will arrive in Ogden Valley. This stunning locale has two towns, Huntsville and Eden. 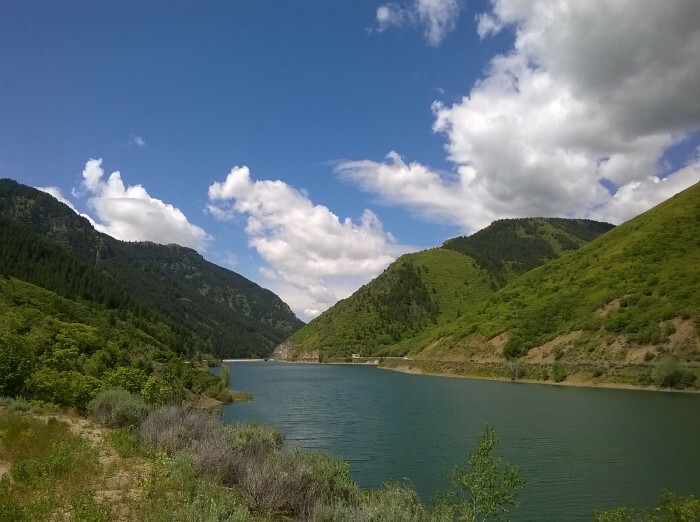 As you make your way through, make sure you stop at the Pineview Reservoir for a quick, refreshing dip. Just a short drive from Huntsville is the home of the Trappist Monks who live in modest Quonset huts. Their monastery, the Abbey of the Holy Trinity is one of only a few in the U.S.
After you’re finished, go grab a bite at the Shooting Star Saloon where you will find the best burgers in the Huntsville area. Get onto State Road 167 to I-84, it will take you down to Weber Canyon and on to Uinta. 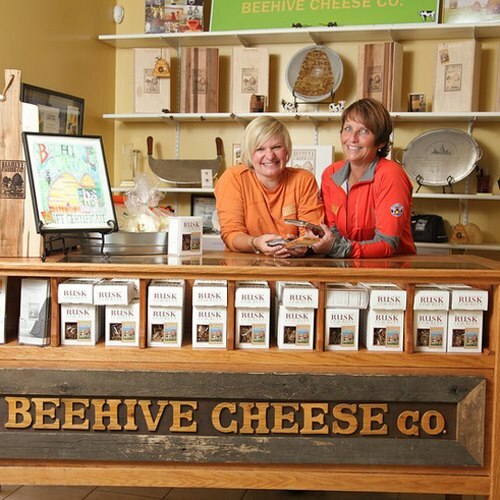 Make sure that you visit Beehive Cheese Factory when you arrive. They offer award-winning cheese that will make your tummy sing with joy. What do you think of the destinations on the list? 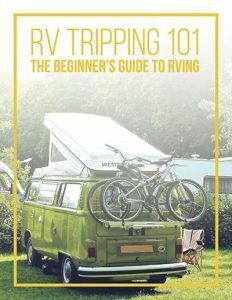 Would you like to go on any of the road trips? Have you ever visited any of the locations? Share your thoughts in the comments below.